Christie’s reported total sales for 2018 at £5.3bn, up 3% on the previous year – led by the Rockefeller collection which set a record for any private collection at auction. Sales in the Americas increased to £2.7bn, up 9% at Christie's in 2018, boosted by the sale of the Rockefeller collection. 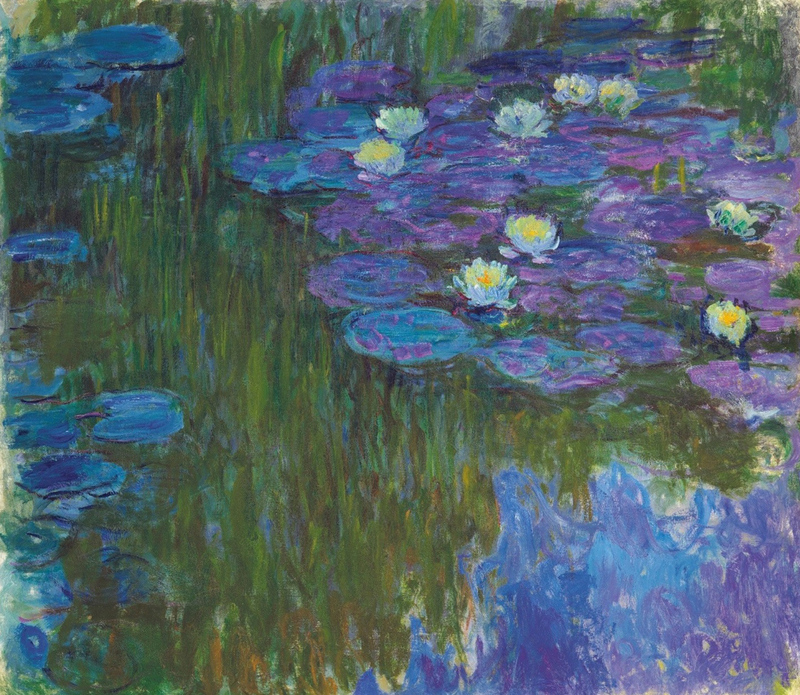 Among the lots in The Collection of Peggy and David Rockefeller: 19th and 20th Century Art, Evening Sale in May 2018, was this Claude Monet 'Nymphéas en fleur' (1914-17) that sold for a premium inclusive $84.7m in New York. The Rockefeller sale in New York in May 2018 raised a record $835,111,344. Auction sales across the year rose 3% to £4.7bn and private sales were up 4% to £491.2m. The £5.3bn ($7bn, up 6%) sales total for 2018 is the highest annual total for the company in terms of pounds. But due to currency fluctuations in US dollar terms it is the fourth highest figure after 2014,2015 and 2013. Sales growth in percentage terms across auctions was more subdued than the previous year's growth, when the auction house sold the Salvator Mundi for a premium-inclusive $450.3m (£342.2m) in New York, but Christie’s said demand continued across all categories. Guillaume Cerutti, chief executive officer at Christie’s, said: “2018 was record-breaking at Christie’s with several major collections and continued demand across all categories. Sales in the US and Asia were strongest, with Asian sales up 5% to £613.1m and sales in the Americas up 9% £2.7bn. Sales in the region classified as Europe, the Middle East, Russia and India fell 8% to £1.4bn. However the UK performed strongly up 5% to £1bn ($1.3bn, up 8%). Online sales continue to be a growth area for the auction house with total online sales reaching £188.3m. 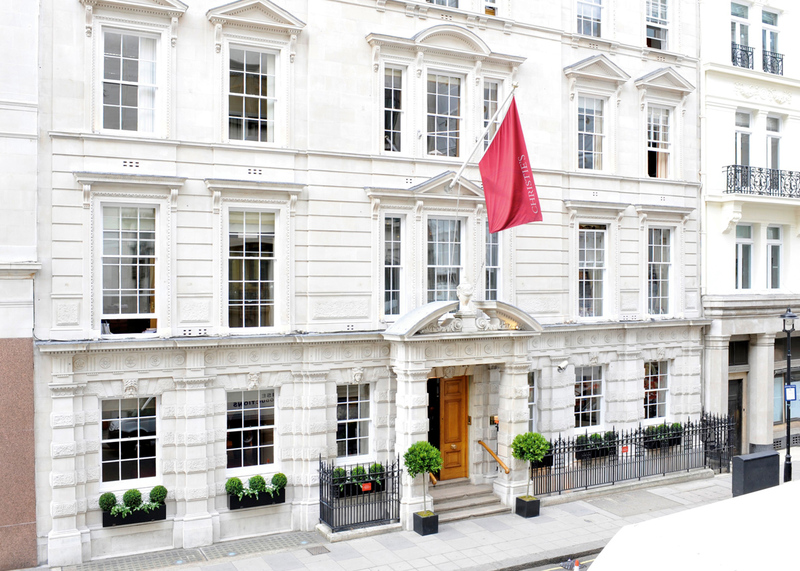 Christie’s held 88 online-only sales across the year, totalling £65.1m, an increase of 16%, and these sales are the “number one recruiter” for new buyers to the auction house at 41%. As a private company Christie’s does not release details of profit. For more on Christie’s results see next week’s Antiques Trade Gazette (ATG No 2379). US auction house Sotheby’s will report its full-year results in March. In its third-quarter results last year it reported that consolidated sales for the first nine months of the financial year were up 20% to $4.04bn, with private sales up 49% to $675.4m.